This is not a talk about teams. This is a talk about you and your role in developing a great team. No matter whether you are a Scrum Master, Project Manager or CTO, at least part of your job is to help your team or teams grow. In order to make this happen you need to work on two levels: The Zen Level and The Operational Level. Henrik Kniberg goes through a handful of concrete steps for diagnosing and debugging Scrum problems. He talks about using the process wrong, blaming the messenger, being impatient, not adapting the process or using the wrong process. Henrik Kniberg also introduces some new Scrum terminology such as Scrumdamentalism, Sadoscrumism, and Scrumbutophobia. 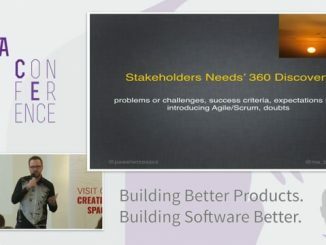 This presentation uncovers a number of key principles and useful tools to help you better skills as a geek who leads Agile and Scrum teams. The most challenging aspects to software development are always the people issues. 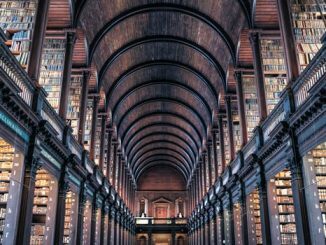 Picking the right data structures, finding the right testing approaches are simple compared to building an effective software team. As stated in the Agile Manifesto, Agile software development is about “Individuals and interactions”. The importance of having a performing team where individuals collaborate is an essential factor for the success of software development projects. 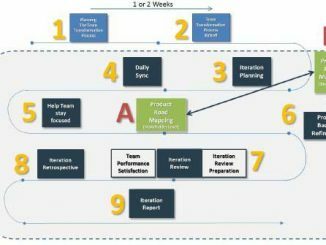 In his “Forming Agile Teams Workbook”, Jesus Mendez provides some tools that offer an alternative-proven way to add more structure, transparency and visibility to formation of Agile teams. Most ScrumMasters are quite fluent in “Scrum”, but they lack experience in System and Complexity Thinking. Most projects don’t fail because of the wrong tools, but because of people and a missing understanding about the system that we are all part of. Can a ScrumMaster Work with More than One Team? 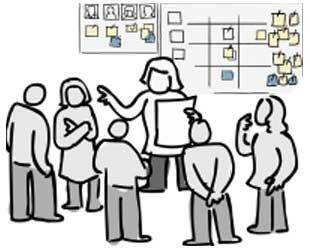 The ScrumMaster is a key element of the Scrum teams that need such a role for facilitating their work. In his book “Scrum Shortcuts without Cutting Corners”, Ilan Goldstein discusses the question if a ScrumMaster can be member of multiple Scrum teams.